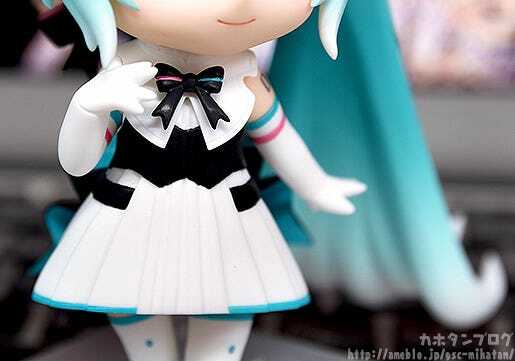 Kahotan's Blog | GOOD SMILE COMPANY Figure Reviews | Nendoroid Hatsune Miku: Symphony 2018-2019 Ver. 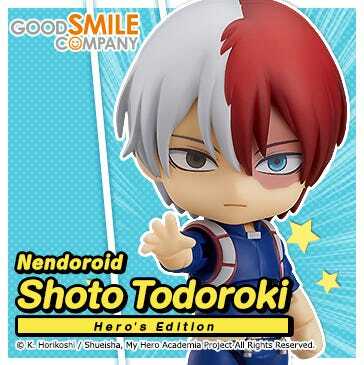 WonHobby Gallery is this weekend! 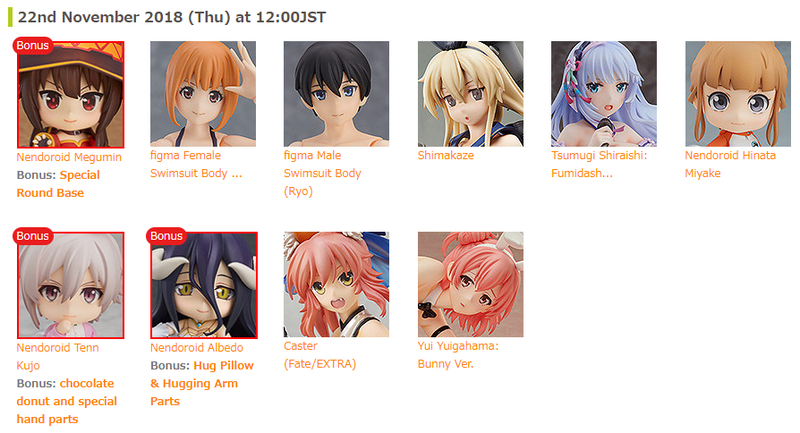 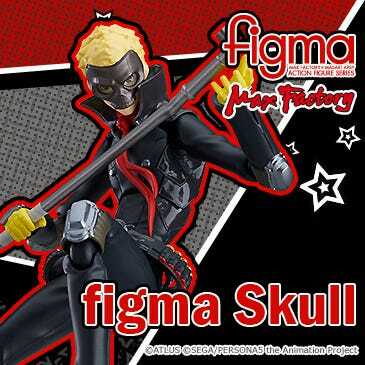 We’ll be unveiling more information about upcoming figures so stay tuned! 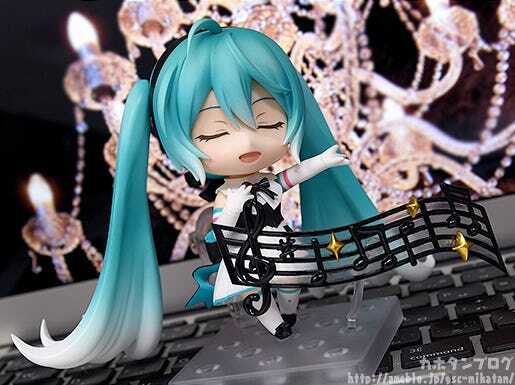 From “Character Vocal Series 01: Hatsune Miku” comes a Nendoroid of Hatsune Miku based off of the main visual from the full orchestra concert “Hatsune Miku Symphony 2018-2019”. 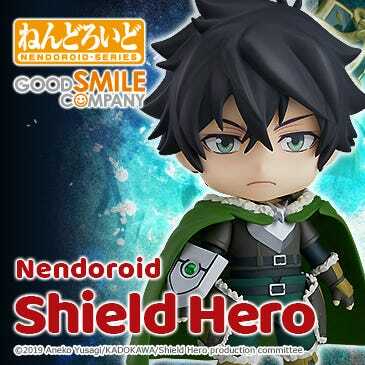 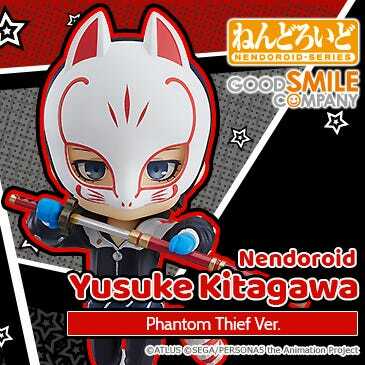 The Nendoroid faithfully captures the neat and delicate design, originally illustrated by Rella. 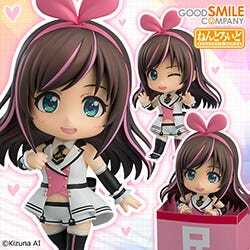 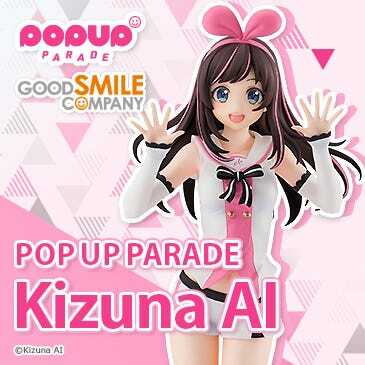 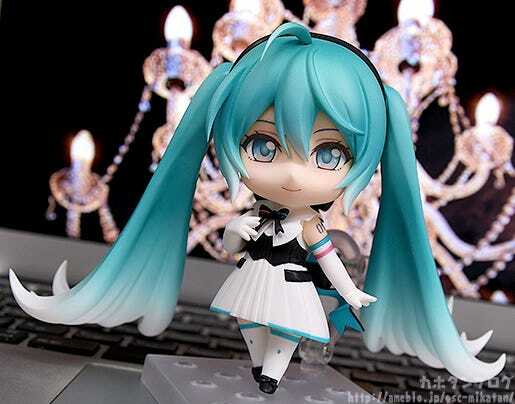 She comes with three face plates including a smiling expression, a winking expression and a singing expression! 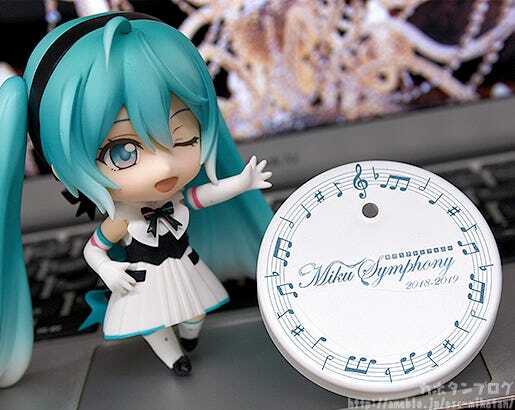 From the main visual of Miku’s full orchestra concert “Hatsune Miku Symphony 2018-2019” comes an adorable Nendoroid of Hatsune Miku dressed in her costume from the visual originally illustrated by Rella! 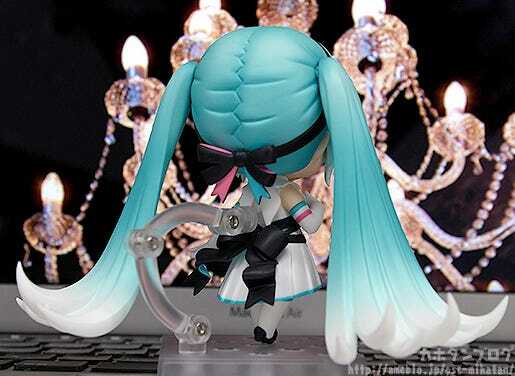 Everything from her pleated skirt to her adorable tri-colored ribbon has been faithfully recreated in Nendoroid form! 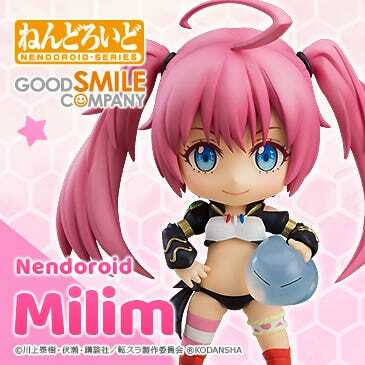 In addition to her smiling expression face plate shown above, she also comes with a charming winking expression! 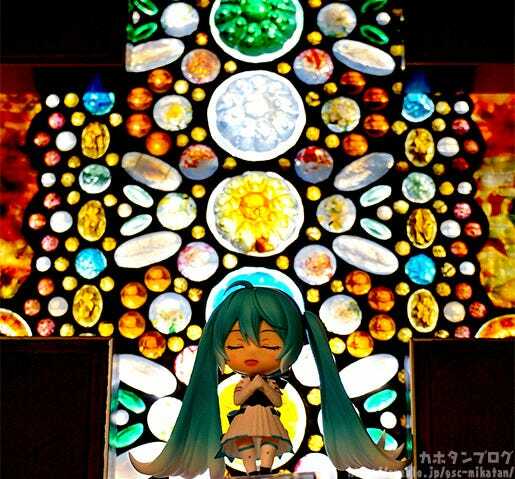 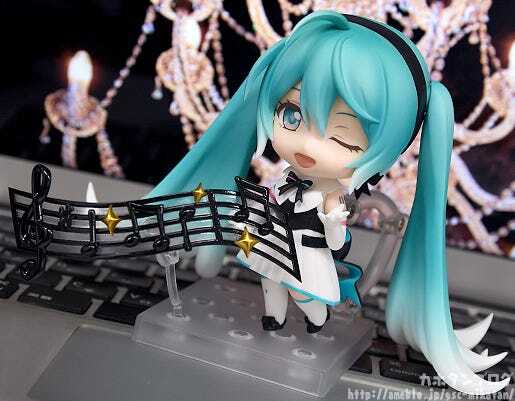 ▲Using the special stand, you can easily pose Miku with the melody parts! 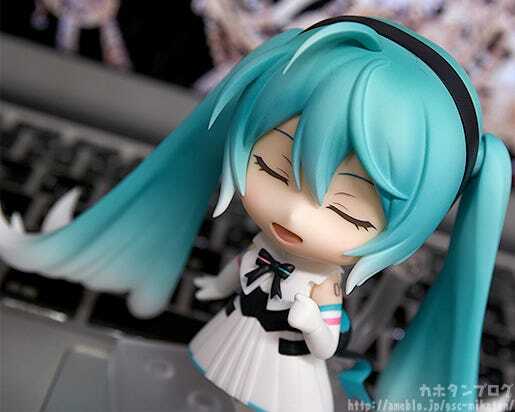 The third face plate included is her singing expression! 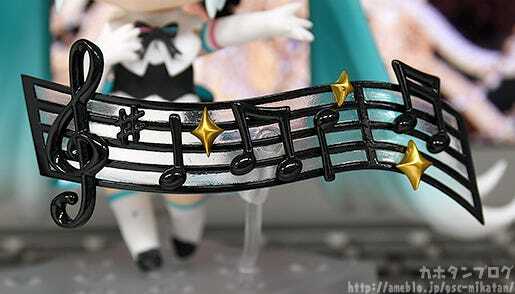 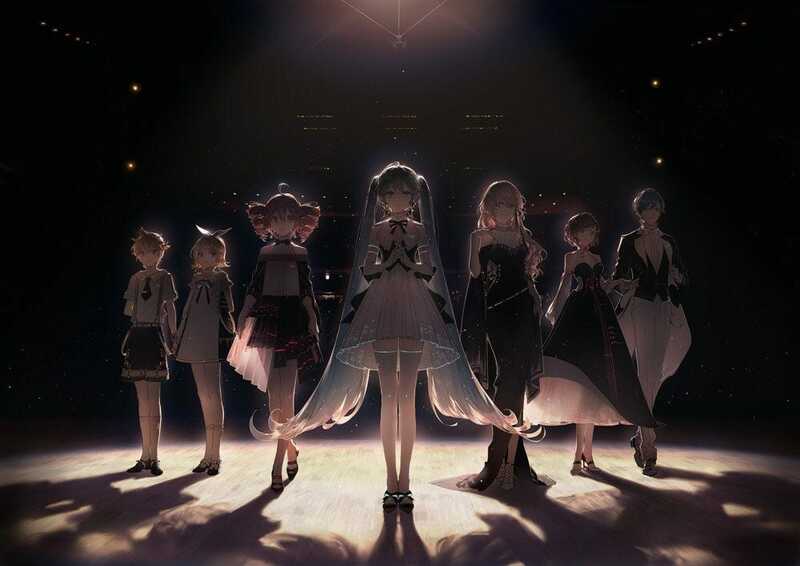 ▲I can almost hear Miku’s beautiful voice with the orchestra! 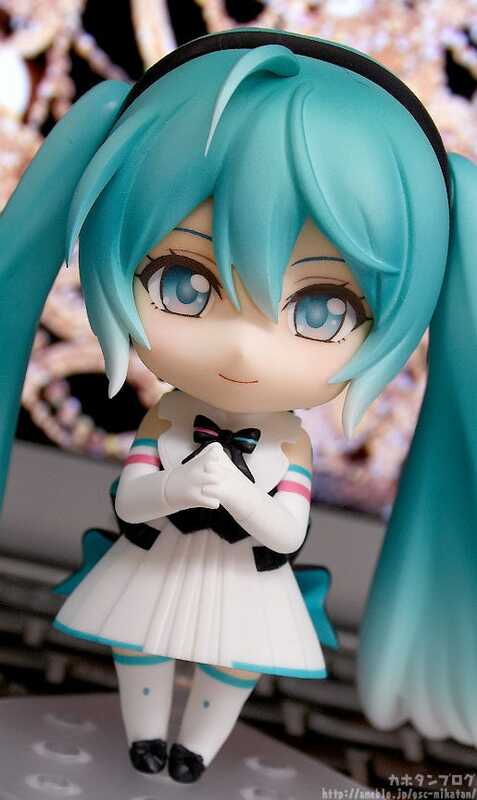 She’ll be available for preorder from the 22nd of November (Thu)! 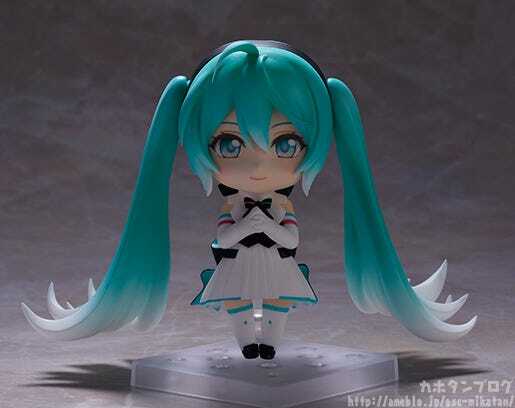 We will be displaying Nendoroid Hatsune Miku: Symphony 2018-2019 Ver. 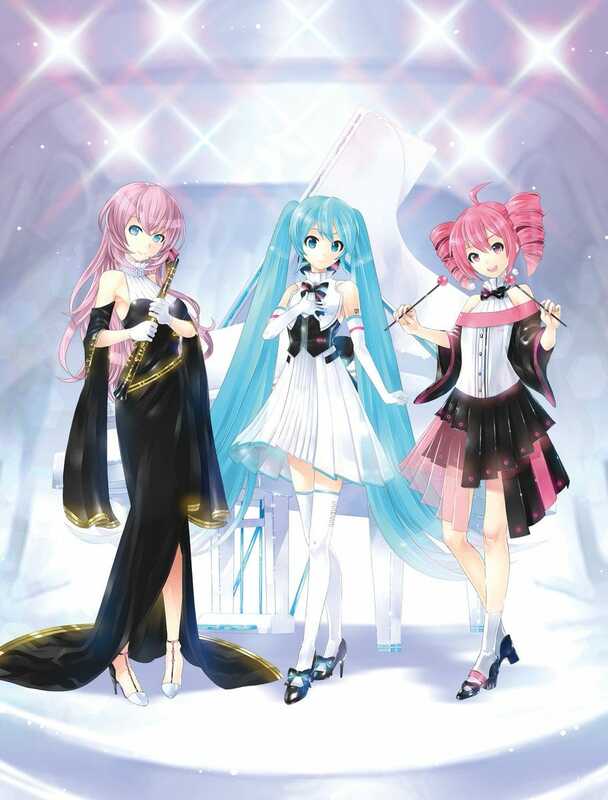 at the Tokyo event!